Life is always changing and to keep ahead of the curve, your financial plan will have to adapt to those changes – early and often. 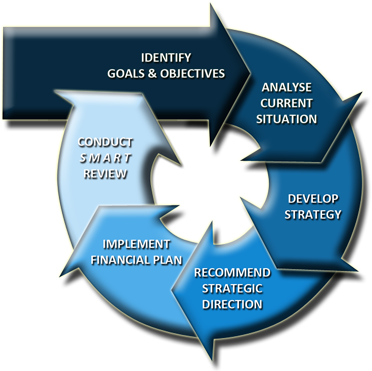 During our SMART Review process, your advisers will examine and adjust your plan to ensure its ongoing suitability and effectiveness. So what does SMART stand for? Strategic components of your original plan (and subsequent amendments) are closely examined to ensure these elements have been properly implemented. During review, new strategy ideas are also considered. As with all relationships, to truly understand you, your advisers will require ongoing updates as your goals and personal circumstances change over the years. As such, we require at least one scheduled face-to-face meeting per annum. As the complexity of your individual situation increases, so too will the frequency of your advisory meetings. Using our sophisticated progress measurement tools, we will chart your present financial position next to the trajectory of your financial plan. This important step provides a clear graphical illustration of your current situation and a visual record of how you are progressing toward long-term targets. At review time, your plan is also adjusted to reflect movements in the Consumer Price Index (CPI) and ensure loan payments, investments, super contributions and salary changes all keep pace with inflation. 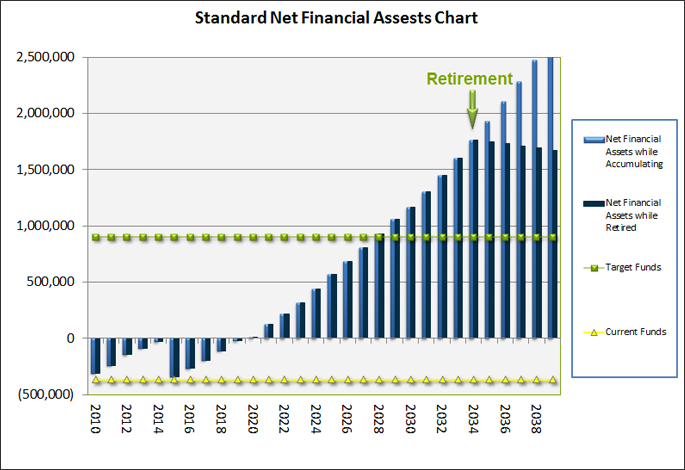 When changes in personal circumstances arise, financial plans may require adaptations to their strategic elements. At Kearney Financial Planning, we are never too busy to recast a strategy if necessary. Should this situation occur, your advisory team will meet with you to discuss pressing issues, present strategic alternatives, assess impact and then decide how to move forward. Your Kearney Financial Planning advisory team will review your plan on an ongoing basis and recast your individual investment portfolios at least twice each year. At review time, we also discuss other areas of strategic financial planning and your advisers will check the relevance and currency of your crucial documents (insurances, wills, powers of attorney…). The Kearney Group’s portfolio performance is monitored on an ongoing basis and in-depth reviews take place several times each year. You will be issued with first class reports related to your financial plan and investment portfolio. Additionally, you will be provided with consolidated tax reports and a secure online ID with password, allowing you to track your investment and superannuation accounts at your leisure. As required, your tax situation can be referred to our accounting affiliate, Kearney & Co to identify opportunities where tax position might be improved. Their regular, disciplined and structured SMART Reviews ensure that your financial plans remain current, rather than letting them become obsolete or outdated.